The last three mascaras I tested, had some problems! HaHaHa I could've blogged about them separately, but it would've been a waste of blog space and time. Below are my thoughts on each one. 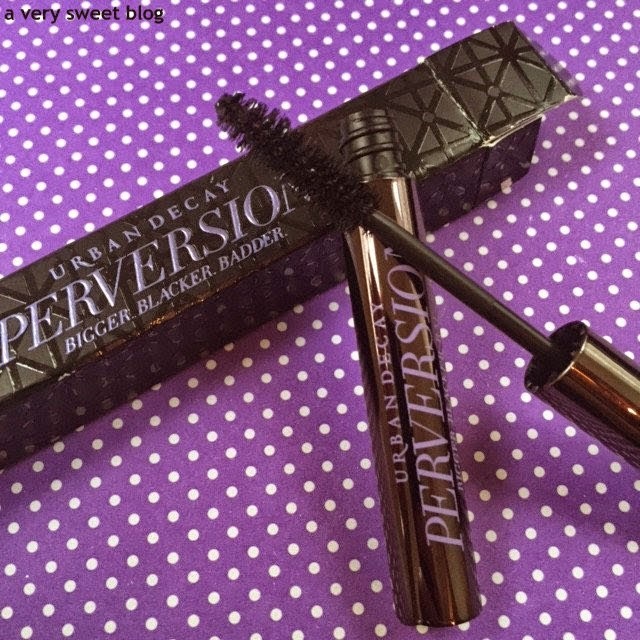 Out of all that I tested last week and this week, Urban Decay's Perversion really impressed me. I'll test luxury end mascaras like Dior, Chanel etc. later this year (and I also made a note of the one's you guys suggested...thank you!). Have A Great Weekend Everybody and Happy 1st Day Of Spring! I want to hit Soap & Glory over the head with this tube. This stuff is horrible. It promises SUPER VOLUME. It promises long, full and thick lashes. Ummmm, NO! Don't waste your money! Really cute name! Sophisticated packaging! But the performance (no pun intended lol) is just ok. This is just a little better than everyday mascara. I'll give it a clap or two, but no standing ovation from me. Very close to UD's Perversion, but not as clean! Smashbox is always giving away samples of this mascara! Either with a product of theirs or samples from Sephora or Ulta. It really impressed me with the amount of volume and lengthening. The problem is the more you swipe, the more clumping and spider effect you'll get (see the tips of my lashes in the picture below). So keep it to 1-2 swipes. There is a waterproof version. I just think Urban Decay's Perversion gives a cleaner look. It also does a better job separating eyelashes. This is so helpful Kim and thank you I know is not easy to do this type of review. You made me laugh cute name I will give a a clap or two lol. Now I want to try the Urban Decay due to your honest review. Have a great weekend. Now, I really must get Perversion! Kim, your reviews really are a big help. So awesome that you share these with us, coz really, I'm just too lazy to try out stuff:D Have a fab weekend! I'm the same as you, I find I can't even use up a sample tube of mascara before I have to throw it out (is it 3 months or 4?) so samples or travel sizes are best for me. I do buy full size tubes now and then, and use them for probably a bit longer than I'm supposed to, just to 'get my money's worth' ha! I loved mascara week Kim! I hope you do more post series like this with other products because this was fun! I can't wait to see the luxary ones you'll be reviewing later because I've never tried any. I use to really love the tarte lights camera lashes but it hasn't been working for me lately. The smashbox ones looks nice on you though! I am a mascara addict so I have been seriously loving your mascara posts, Kim. Bring on more pleaseeee! LOL! 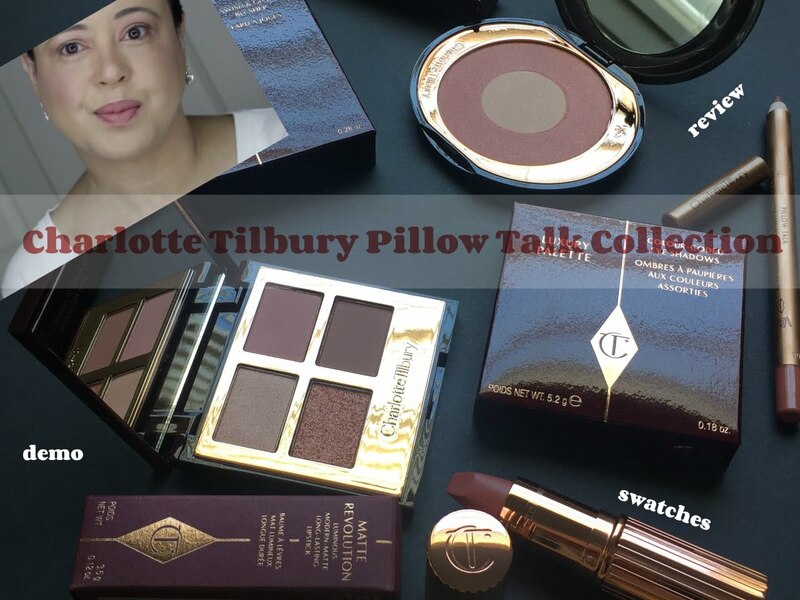 I actually like the Tarte one, it gives my short and sparse lashes a good length and some volume. I do have to use another mascara beforehand for curl but other than that, it's okay. I have that Smashbox mascara but only used it once and it was just okay. Really need to dig it out and try it again today. Will report back how I find it. Hugs girlie, hope you have a fantastic weekend! I use a mascara almost every day but I rarely find a really good one (I've already said that). Sorry to hear these were crap (except for the last one). The good thing is that they were samples! Well at least one these managed to get a Sweet rating from you. You're the best for testing all these mascaras and give us the full breakdown Kim! Happy weekend! 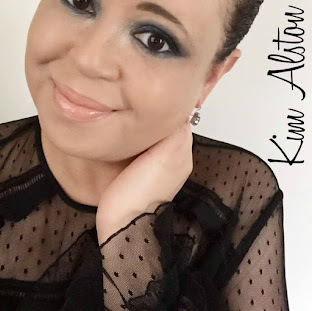 Hi Kim, thanks so much for taking the time to do all of these mascara reviews. I totally enjoyed them all! You do such a great job testing them out and then even showing us what it looks like on your eyes! Thanks. Hope you have a nice day and weekend! You do well with these reviews. Sad some of these didn't work out. I have used the tarte mascara before, and I really like it. It does dry out really fast, though. You really reviewed a lot of mascaras! I love the smashbox mascara on you. Great review as always and happy weekend. Great post! I am loving all of your mascara posts/comparisons lately! These up close reviews of the higher end mascaras have been super helpful! I really like how the Urban Decay mascara turned out - you're right, that's the best one. Mascara is my favorite of beauty products!! Love and appreciate your reviews. Hate you didn't like Tarte's mascara because its one of my favorites. The Smashbox has a more dramatic effect on you. You definitely had fun reviewing them. I really like thr look of Full Exposure by Smashbox! Even better than perversion! Thank you for the comparison Kim! 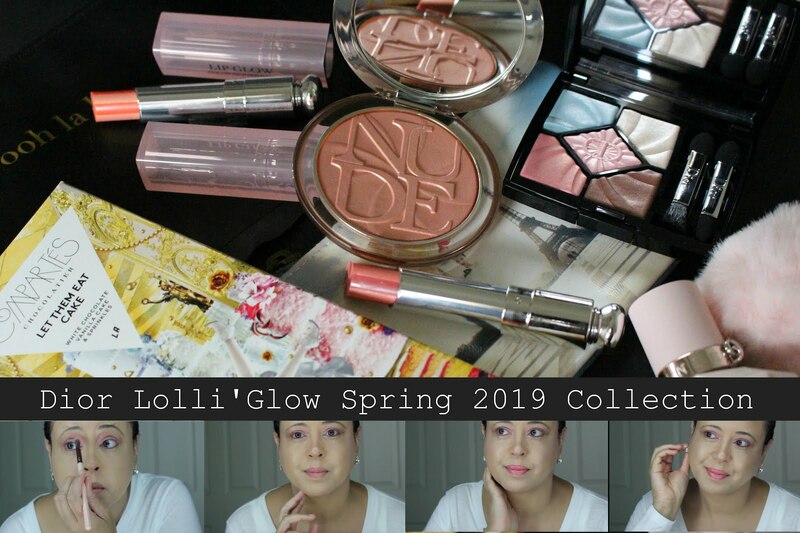 I just started reviewing 3 products in the same post myself. I think you did a wonderful drop with the post. Fantastic review as usual. must be why i usually hear good things about smashbox and urban decay! 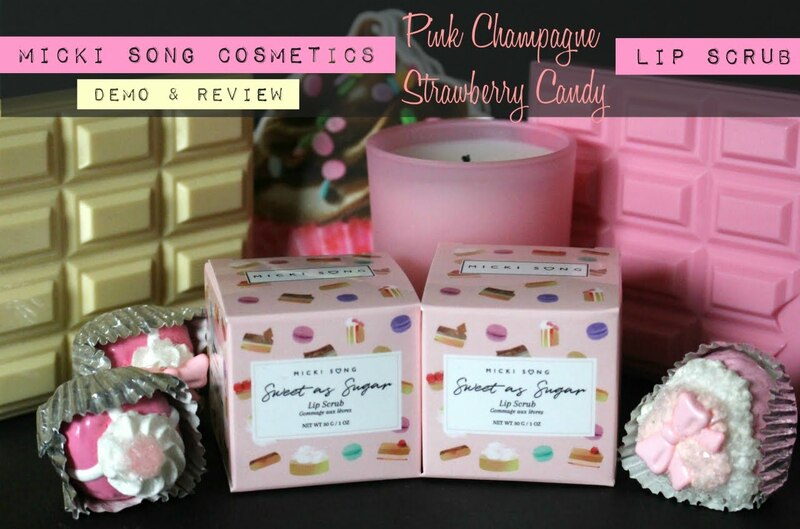 i rarely hear youtubers raving about soap & glory or tarte mascaras. thanks for the reviews, kim! I love what Smashbox's mascara has done for your lashes - amazing! I always find it so hard to find a good mascara especially because I have monolids!